Being healthy is not only good for your body but your mind as well. If you have a healthy lifestyle and keep it up at work, your motivation and focus will be much better. It feels terrible to go in to work sick, or if someone else at work is sick. Coughing and sneezing constantly can be very distracting. Make sure to take care of yourself, eat healthy and stay hydrated. Make sure you get some exercise in and that you are getting enough fresh air. Make sure work policies aren’t making employees come in sick, but that they do what they are meant to and help employees get better. Disengagement and lack of motivation cost companies a lot more than proper time off and medical benefits. Have you ever tried to focus when you’re hungry? It’s difficult to not start only thinking of food. Make sure you remember to pack a good healthy lunch and that you actually make some time to eat it. It will be much easier to take 10 or so minutes and eat then focusing than it is to just power through but being distracted by your growling tummy. 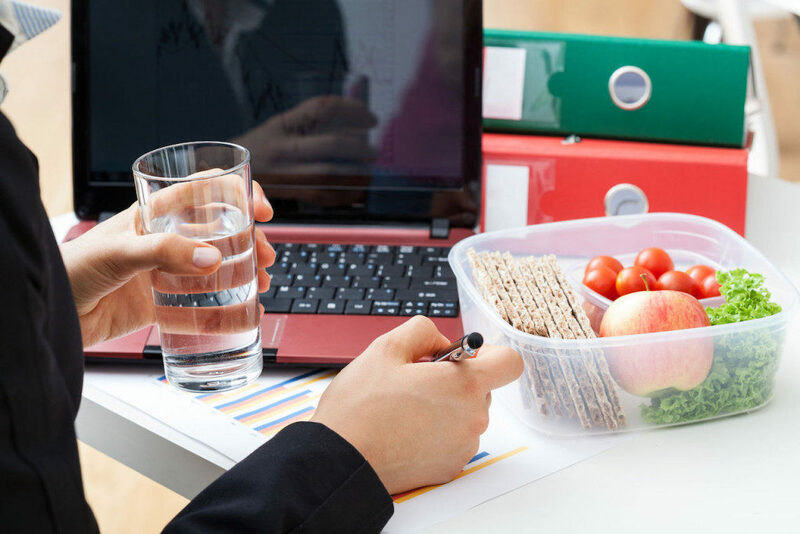 How about keeping some healthy snacks around that employees can help themselves to? The costs will be offset by their increase in productivity, so it’s definitely worth a try. Take a step back and get some fresh air. It can help you get some new perspective on a problem that you have been stuck on for a while. It’s not good for you to sit all day, so be sure to take a walk around the office and stretch your legs. You will quickly see what a difference it makes to be healthy at work. It¦s actually a nice and helpful piece of info. I¦m happy that you shared this useful information with us. Please keep us informed like this. Thank you for sharing.